Sickle cell disease (SCD) affects about 15,000 people in the UK. A mutation in the haemoglobin gene causes the red blood cells to change shape. 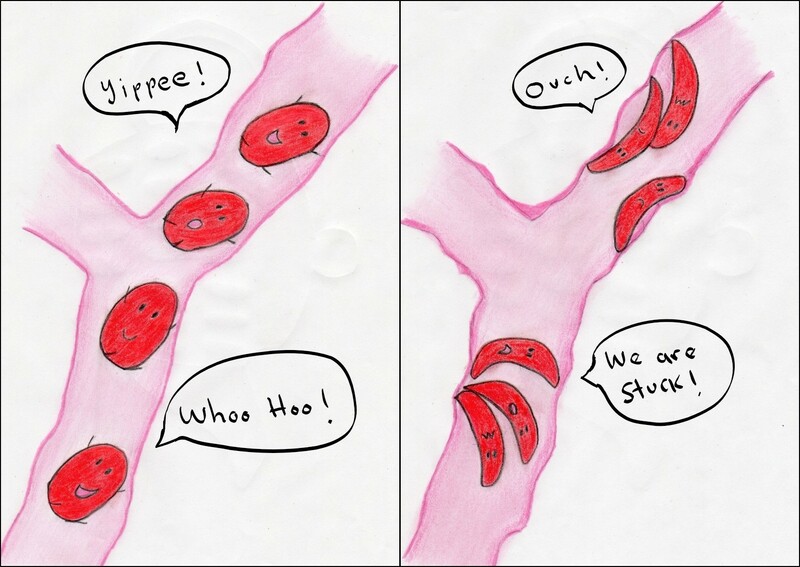 They get stuck and block the blood vessels causing anaemia and intense pain. The Sickle Cell Society's website has up to date information including the latest research, available tests and current treatments. 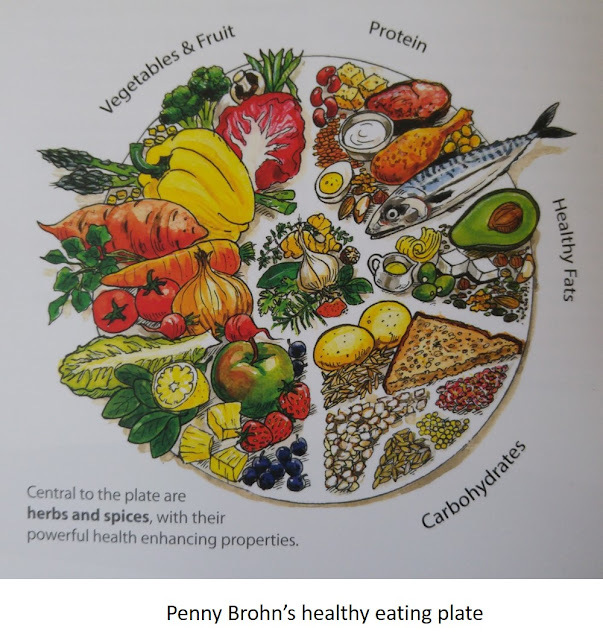 The Society also publishes special booklets for children and young people. Last week I visited the Island Farm Donkey Sanctuary. It is a haven for rescued donkeys and a few other animals. I looked around the stables and the fields, stroked some of them and took lovely pictures. 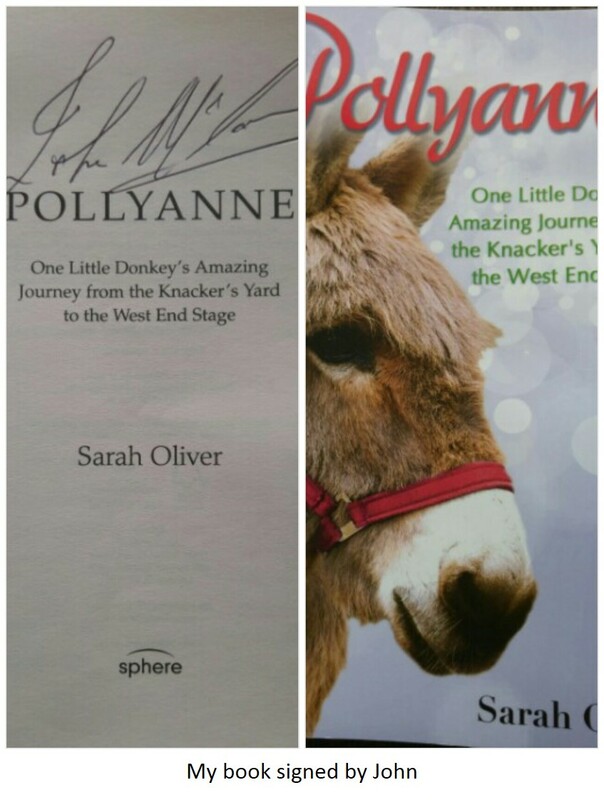 Before leaving I decided to give a donation, so I bought this book Pollyanne: One Little Donkey's Amazing Journey from the Knacker's Yard to the West End Stage from the shop. This is the story of one of the donkeys and how she was rescued by the Sanctuary founder and manager John McLaren. To my surprise John was there and sold me the book. He even signed it for me! The story of John and Pollyanne is wonderful. I recommend reading the book and of course visiting the Sanctuary. 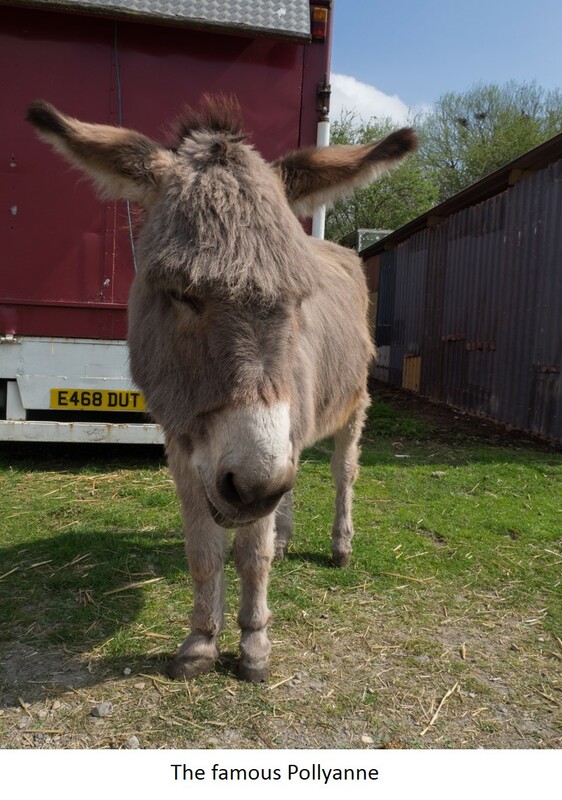 You can help in various ways, like adopting a donkey for £15, buying something from the shop, volunteering, and even bringing carrots and apples for the donkeys. 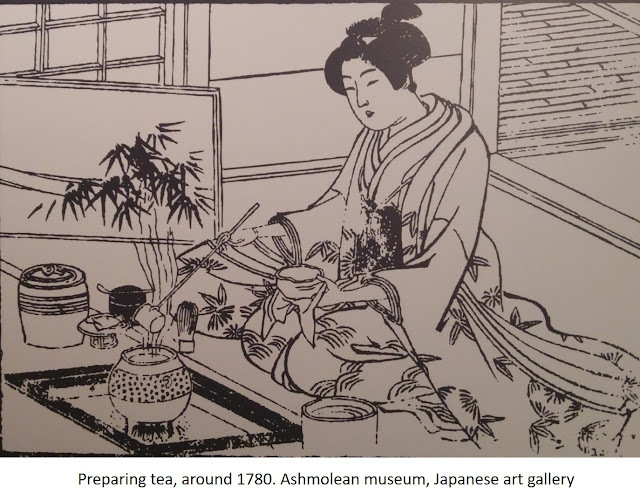 I went to the Ashmolean museum of Art and Archaeology in Oxford to a demonstration of the Japanese Tea Ceremony (chanoyu). Clare Pollard, curator of Japanese art, gave us a brief talk about the history of tea and the origins of the ceremony. “Even though we call it ceremony, it doesn’t have anything to do with religion”, Clare said. She described what happens during the ceremony and passed around a few of the objects that are used so we could feel and admire them. Then we headed to the museum’s own tea room where a group of Japanese volunteers performed the preparation of the tea. We all got a bowl and were instructed on how to drink from it. This is what I learned about the Japanese tea ceremony. Tea was brought to Japan from China, where it was first used as medicine. Boiled tea (Tang dynasty), consisted of boiling cakes made of tea leaves. Whipped tea (Sung dynasty) is what the Japanese still drink in the tea ceremony. The tea is pulverised and whipped in hot water with a split bamboo whisk. Steeped tea (Ming dynasty) is the tea as most of us know it. The tea leaves are immersed in hot water. Once in Japan, Zen monks started to drink it as part of one of their rituals, where they drank out of a single bowl which was passed around. It was then adopted by samurai warriors and spread throughout different groups of the population. During the 15th century the ritual became the chanoyu (tea ceremony), which originated from the Teaism, the Philosophy of tea based on respect for the beautiful. 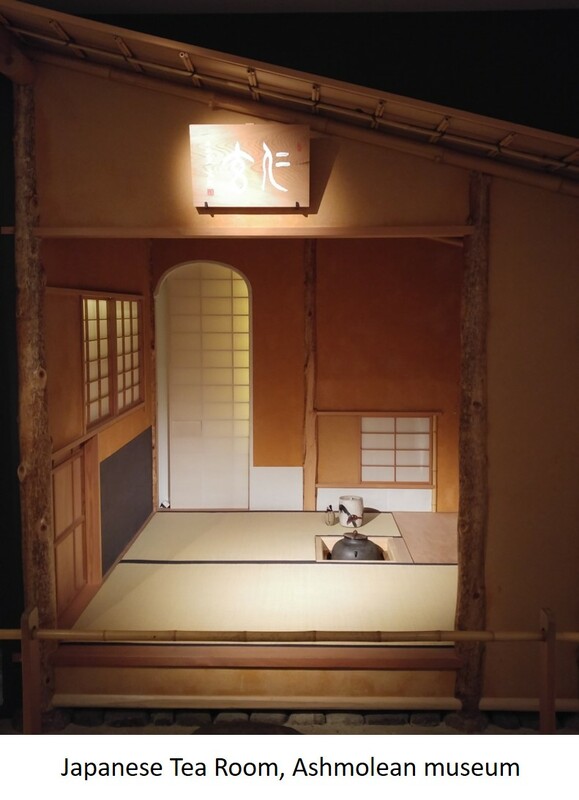 Then came Rikyū, considered the greatest of all tea masters, who created the first independent tea room in the 16th century and introduced the wabi chanoyu (quiet simplicity of the tea ceremony). He standardised the rules which included: proportions and layout of the tea room, utensils, dress code, and formalities to be followed by the tea master (host) and the guests (no more than five). Rikyū’s famous four principles of tea are: harmony, reverence, purity and calmness. The tea rooms are built of natural materials like wood and bamboo and can be either, a room within the house (kakoi), or an independent room (sukiya). The tea room’s two main doors are, the katte-guchi, leading to the kitchen where the host comes out of, and a tiny door called nijiri-agari to let the guests in. The mizuya (kitchen) is where the host stores the utensils and prepares them for the ceremony. When guests arrive, they remove their shoes and place them by a set of stones outside the nijiri-agari. Some tea houses also have a sword rack where samurai warriors used to set their swords. Then, as a symbol of humility, regardless of rank or position, all guests crawl in. Once in, the guests are greeted by the sound of boiling water from an iron kettle and the decorations arranged on a special place called tokonoma. This is where the host displays a picture or poem of their choice and a seasonal flower. Cleanliness is imperative in the tea room, as are simplicity and asymmetry. These apply not only to the layout of the room but also to the utensils. For example, the location of the objects and the shapes of the tea bowls. Outside the tea room, there is always a garden and a garden path called roji. 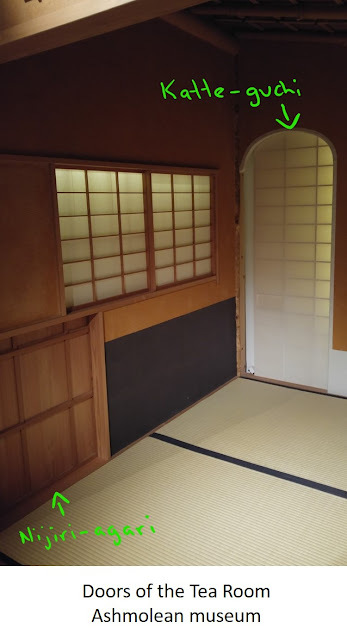 The roji connects the tea room with the machiai where guests wait to be called. They start coming in one by one following the garden path. 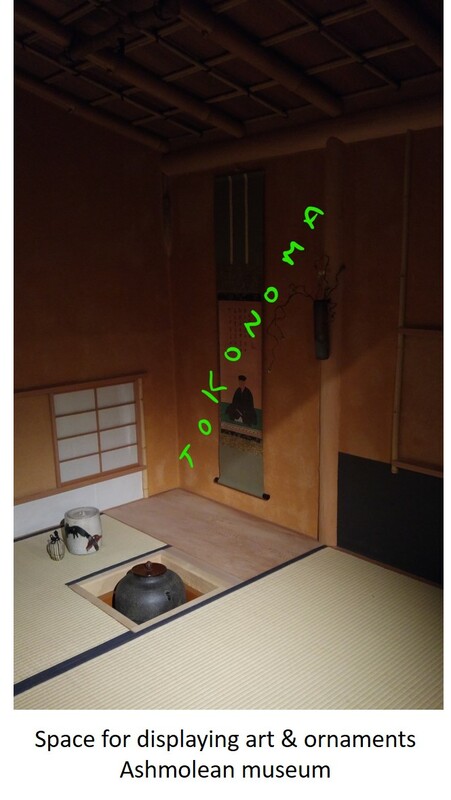 Before reaching the tea room, all guests approach a water basin called chōzubachi where they bend to wash their hands. This is yet another sign of humility. There are also stone lanterns which have different names depending on their shapes. 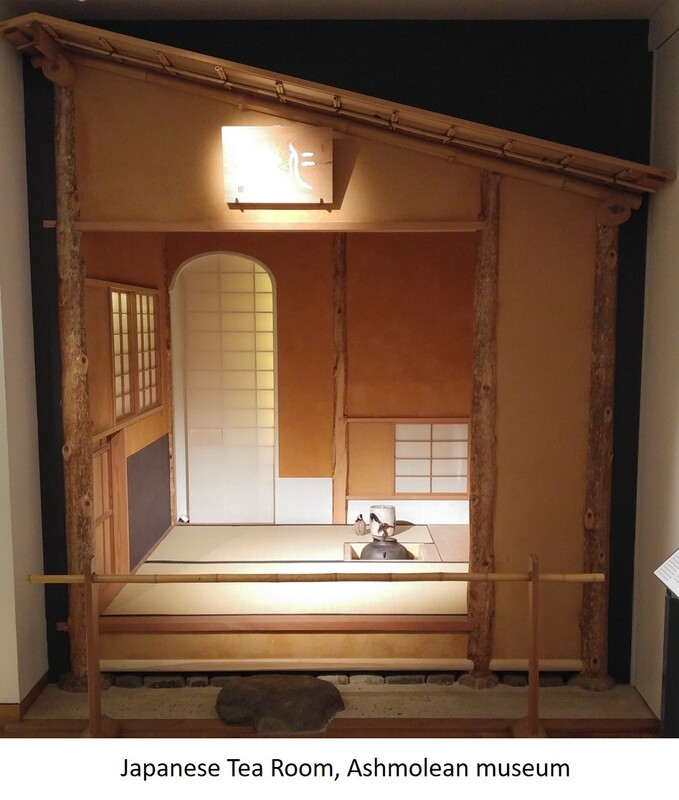 The main purpose of the roji is to help the guests achieve a sense of isolation as they make their way to the tea room. When they get to the entrance, they are ready to leave the stress of everyday life behind and completely immerse themselves in the atmosphere of the ceremony. Clare mentioned that it’s like having two personalities. Many utensils are used during the tea ceremony. 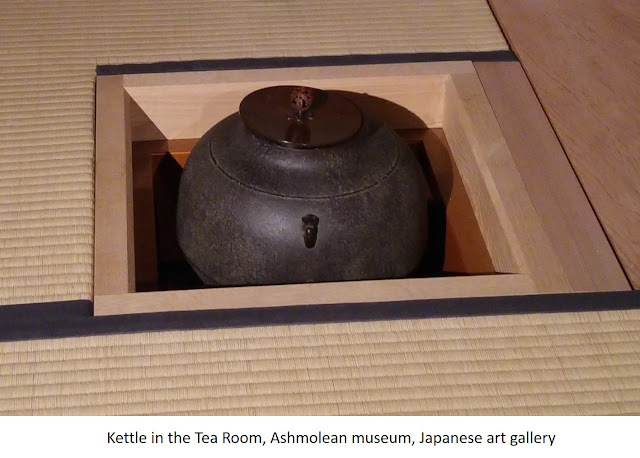 The ones I saw at the museum demonstration were the kettle, the lid rest (futaoki), the fresh and waste water jars, the container for the powdered green tea (natsume), the bamboo tea spoon (chashaku) and ladle (hishaku), the whisk (chasen) made of split bamboo, and a range of tea bowls (chawan). It was an amazing experience: I watched, touched and tasted! I can’t recommend it enough. If you’d like to book a place this is the link to the Ashmolean museum gallery events. Thank you to the Ashmolean, Clare and the volunteers for a wonderful afternoon! Sleeping with books. This is how I first learned about Gladstone’s Library. Being a bookworm I could not miss the opportunity to visit such a wonderful place. I went for a Glimpse tour of the Reading Rooms: 15 minutes of bliss where I was allowed not only to look around but also to take books off the shelves! The collections include mostly books about the Humanities, like Religion, Politics, Literature, and History. I was amazed to see the Bible in so many different languages. Gladstone’s very own books are also part of the collection. Most interesting to me was to find that some of his books were about Religion and Science. I even discovered three volumes of Charles Darwin’s Letters! A few days later, a letter came in the post thanking me for my donation. Tiny details like these are also part of what makes this place so special. Thank you Katharine Easterby for this. The perfect atmosphere for writing and reading. Whether you are a bookworm or not, this is a place not to be missed. An interactive 360 degree view from outside Gladstone's Library. 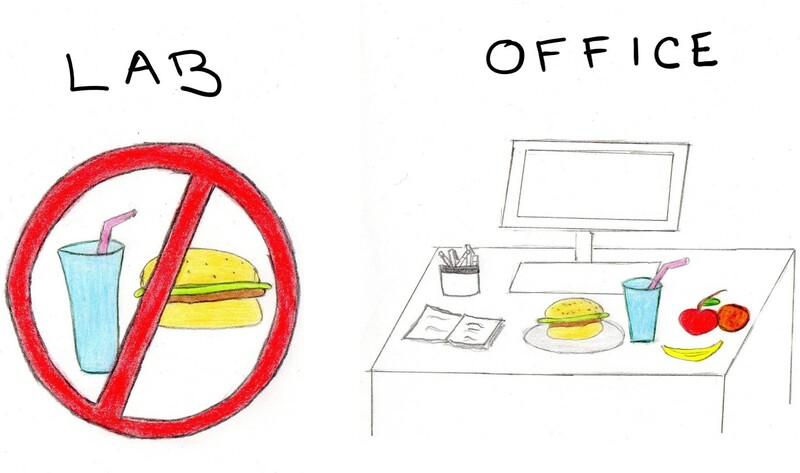 Click, drag and explore! On Tuesday I attended the “Ask the experts” conference organised by Target Ovarian Cancer. Justin Champagne talked to us about Target Ovarian Cancer’s Research Advocates. Review research grant applications: help to shortlist the best candidates by becoming “lay reviewers”, and see the outputs of successfully funded projects at universities like Oxford and Cambridge. Review projects: make sure projects are commented in lay terms. For example the ROCkeTS (Refining Ovarian Cancer Test Accuracy Scores) project led by the University of Birmingham, intended to improve diagnosis of ovarian cancer. The last part of this conference was about Target Ovarian Cancer’s RESEARCH PROGRAMME highlighting some of the projects they fund. The topics were absolutely fascinating but the presentations were not at all tailored for the general public. I felt really sad when this lady turned to me and said “I didn’t understand anything”. It was not surprising when during one of the talks one member of the audience actually interrupted the speaker to say “I don’t understand what you mean by overexpression“. I am a scientist, and during some of these talks I felt like I was in a scientific conference! The slides showed figures that would belong in a science paper with terminology that non-scientists would not understand. I know how challenging it is to translate research into plain English, but PLEASE, make an effort! How frustrating it must be for people connected with cancer when they go to events like this, hoping to learn about the new treatments and leaving baffled and confused. 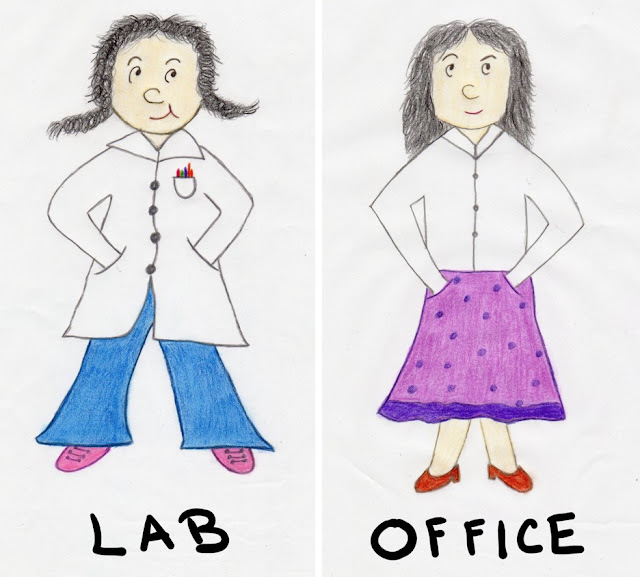 So I’d like to take this opportunity to urge all the SCIENTISTS out there to DROP THE JARGON! Participate in The BRCA protect Research Clinic. This programme, run by UCL, is trying to overcome the need of surgery by finding new ways of preventing breast and ovarian cancer. Find if you have increased cancer risk in your family with the Cancer Genetics app developed by Guy’s and St Thomas’ NHS Foundation Trust. Record your symptoms with the Target Ovarian Cancer Symptoms diary app. Take part in the Target Ovarian Cancer Pathfinder 2016survey, campaigning for increased awareness, higher survival and better funding for ovarian cancer. Open for women with ovarian cancer, clinical nurses caring for women with ovarian cancer, and family and friends of women with ovarian cancer. Visit the Penny Brohn UK website to get information about their services and courses. Read Justin’s blog post to find out what being a Research Advocate is like and how you can become one. Inspiring words from Emanuela Vartolomei, founder and CEO of All Street, the first company to help individuals with Crowdfunding. You must set aside time for your crowdfunding enterprise. Preparation should take about three months, then one or two months to run the campaign. Have a good core team is a must. You have to get on board collaborators who can bring the skills you lack, for example, someone to do the social media work, someone to deal with the legal aspects, etc. 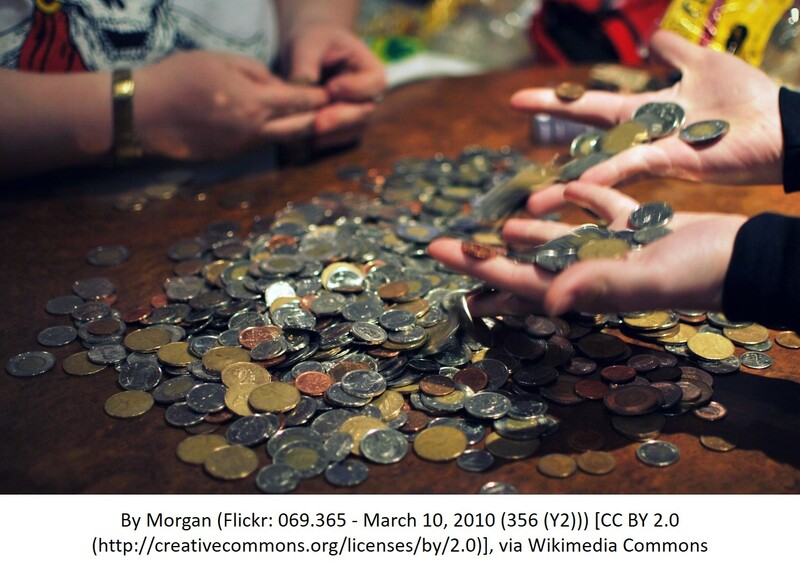 Have a realistic budget in place, including the salary for your core team. It takes a minimum of £10,000 to support a campaign. Bear in mind that you need to bring 30% of the funds before starting. You need a sound social media marketing plan. An AMAZING VIDEO is KEY if you want to succeed, and so is the CONSTANT UPDATING of information via Twitter and other channels. You need to build an initial group of supporters (like family and friends) who have to be there before the launch. Ideally, you need to reach at least 10,000 people even if it isn’t direct reach. This is where social networks like LinkedIn, Facebook, etc. come in handy. If all that sounds like a hassle, why bother? It is a very good springboard for the company because people will know you. You’ll acquire clients and partners, and you’ll be known to investors. It is 1766. A French expedition has been sent to circumnavigate the globe. In a world dominated by men, a rumour starts spreading . . . There is a WOMAN on board! While I was doing research for my previous post, I came across this article talking about the first woman to circumnavigate the globe. I found it really interesting and decided to look for more information about that. It turned out that a book had already been written: The discovery of Jeanne Baret by Glynis Ridley. 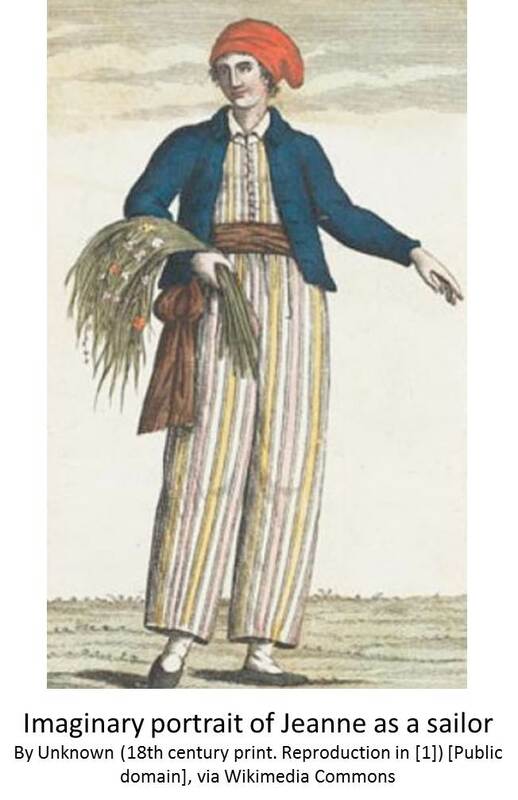 Jeanne Baret was born in France in 1740 and came from a working class family. This is the first striking fact about her: In those times, how come someone who came from low origins ended up in a trip around the world? Research about Jeanne’s life places her as an “herb woman”, someone who collected plants and used them for medicinal purposes. This is how she was supposed to have met the man who made her voyage possible: Philibert Commerson, a botanist who lived around the same area. In her book, Ridley imagines their meeting during one of the collecting trips. 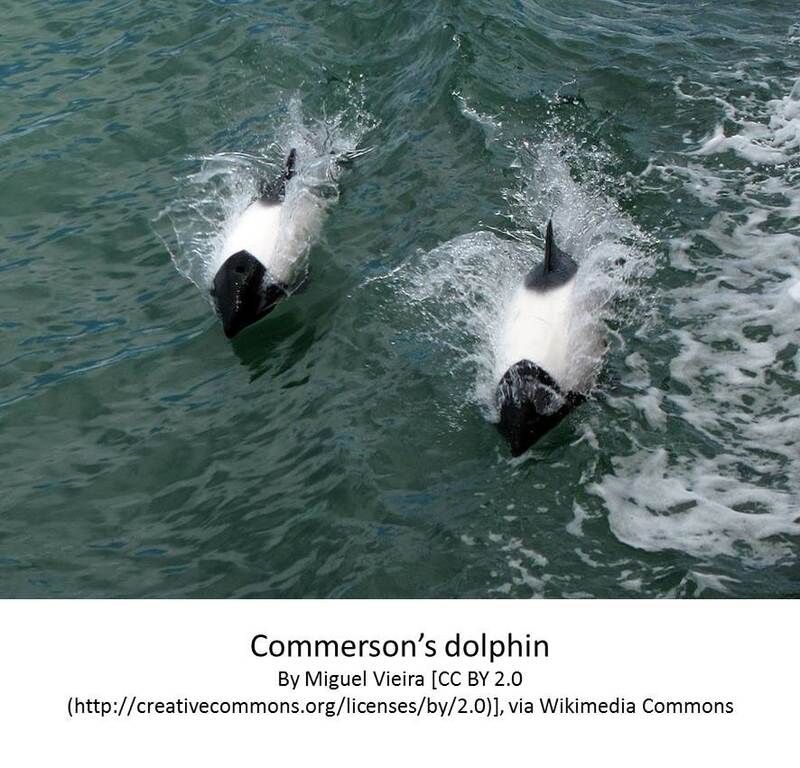 The story tells us that Jeanne became Commerson’s lover and moved to his place after his wife passed away. This is the second striking fact about Jeanne: Why would someone with a high status would need a woman like her? It is quite obvious that this must have been due to her great knowledge of plants. At the time, trips around the world were the way to claim new lands. The French organised such a trip in 1766. The purpose of the trip was to expand their territory and their scientific knowledge by collecting new specimens. Commerson was invited to join as the expedition’s botanist and took an assistant with him. I’m sure you can now guess who the assistant was. The third striking fact about Jeanne: How did a woman manage to join such an expedition? It was banned and unthinkable! So Jeanne’s clever idea was to dress as a man and play the part of Commerson’s assistant. Louis-Antoine de Bougainville was in charge of the expedition comprising about 300 men and two ships, the Boudeuse and the Étoile. A handful of journals lived to tell the story of what happened during the voyage, that’s how we know about Jeanne’s disguise and what she did during the trip. I’m sure you are wondering, how was it possible that not one single man realised that Jeanne was a woman? The most popular story is that Jeanne’s cover was revealed during their stay in Tahiti. That must have been about 18 months after the journey started. It is said that the natives were the ones who realised that she was a girl the moment she set foot on the island. This came as a surprise to everyone on board, especially to Bougainville. This story is not really believable. 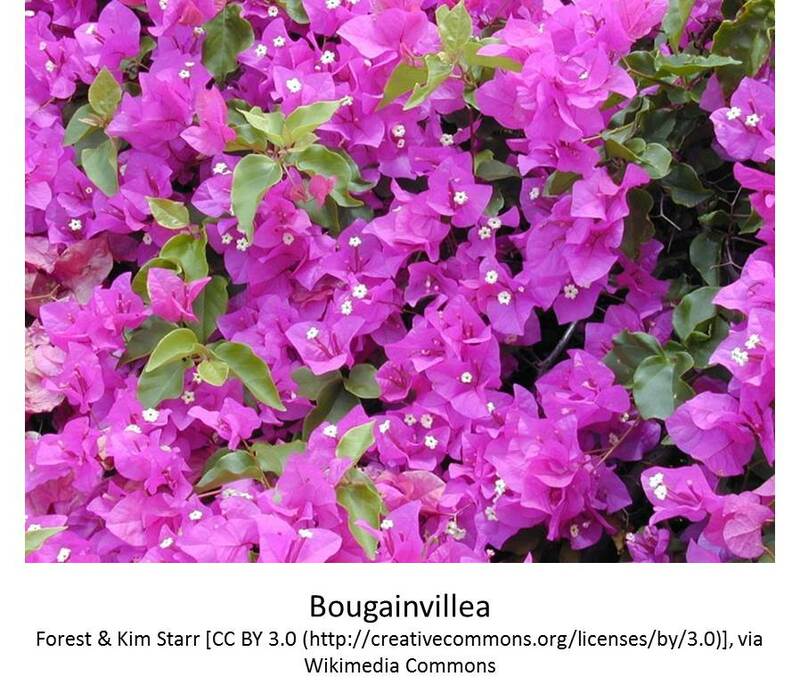 It is thought that Bougainville made it up to avoid conflict due to laws banning women from those journeys. He, like Commerson, must have recognised Jeanne’s potential to make their botanising expedition a success. Not wanting to get rid of her, he had to come up with a story. Here we have the fourth striking fact: thanks to her knowledge and dedication, Jeanne was allowed to stay through the whole expedition. We can tell by the surviving accounts that Jeanne had been very brave and worked extremely hard to collect the specimens. She ventured into the most dangerous lands, climbed steep hills and sharp rocks, always carrying her botanising equipment, which included an incredibly heavy field press. They went to places like Rio de Janeiro, Montevideo and through the Strait of Magellan in South America; Tahiti, New Britain and New Ireland in The Pacific. The final stop was the island of Mauritius in the Indian Ocean. The expedition left for France in 1768, however, Jeanne and Commerson stayed behind. They decided to go to Madagascar to increase their collection, which amounted to more than 6000 pieces! This is now displayed at the Natural History Museum in Paris. Commerson died in Mauritius and Jeanne married a soldier called Jean Dubernat. They came back to France until 1775, where she lived till the age of 67. The bougainvillea (Bougainvillea brasiliensis), discovered in Rio de Janeiro and named after Bougainville. Commerson’s dolphin (Cephalorhyncus comersonii) (link and figure), which they spotted while crossing the Strait of Magellan. None of the new specimens were named after Jeanne. 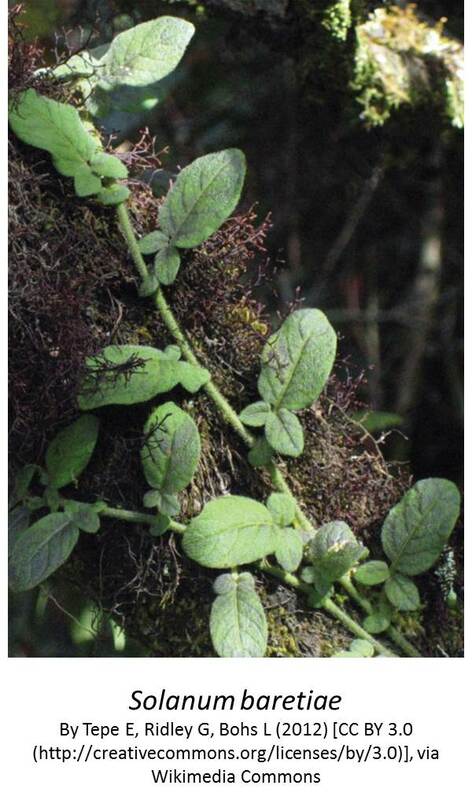 However, it is said that while in Madagascar Commerson did name a plant after her. The genus was called Baretia, and according to Commerson it comprised three species: Baretia bonafidia, Baretia oppotisiva, and Baretia heterophylla. The plants have different shapes and sizes of leaves, hinting at the dubious identity of Jeanne while they were at sea. There are now about 50 species belonging to this genus, which was sadly renamed to Turraea. Up until 2012 there were no varieties named after Jeanne. Then a group in the USA decided that it was time to commemorate her success: Solanum baretiae is a new species of Solanum. This genus is one of the largest and commercially important on earth and includes the tomato, potato and eggplant. Solanum baretiae grows at high altitudes (about 1900 to 3000 m) mostly in the south of Ecuador and north of Peru, and like Commerson’s Baretia, its leaves are variable. At last Jeanne’s name has been honoured, a happy ending to the story of a remarkable woman. The discovery of Jeanne Baret: A story of science, the high seas, and the first woman to circumnavigate the globe. A new species of Solanum named for Jeanne Baret, an overlooked contributor to the history of botany. Jeanne Baret: the first woman to circumnavigate the globe. Imagine a Lady in the 1600s chasing and collecting butterflies… People around her thought she was mad. “Lady of the Butterflies”, the novel by Fiona Mountain, tells the story of Lady Eleanor Glanville, butterfly enthusiast, and the search for HER butterfly. A pharmacist and insect collector, he was the first person to give butterflies English names. He corresponded with Eleanor, and used her observations and specimens in his famous illustrated catalogue of British insects “Gazophylacium naturae & artis”. 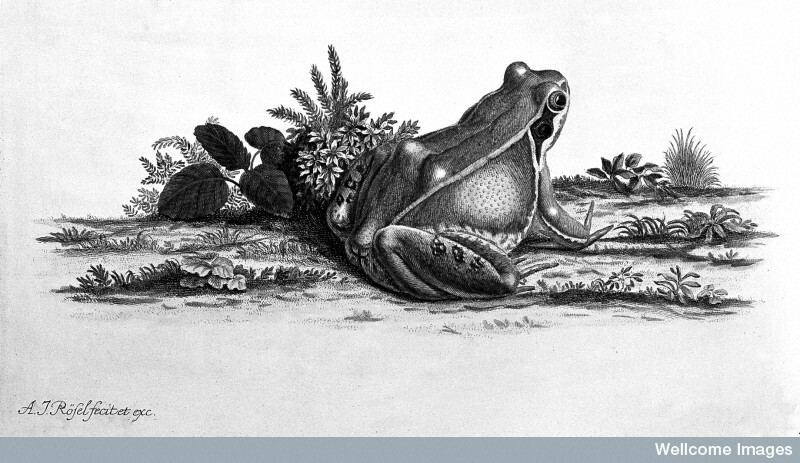 Famous for his work on insect anatomy and his publication “The Natural History of Insects”, Jan did more than dissecting only insects: He designed the frog nerve-muscle preparation. With this, he disproved the theory that nerve movement happened because of “animal spirits”, and opened up a way to understand nerve function. Basically, all we know now about nerves happened because of this man and his frogs. Amazing! A famous physician during his time, and even President of the Royal Society, he was also a passionate collector of plants and animals. In 1687 he travelled to Jamaica to find medicinal plants. During his time there, he bought vast quantities of Peruvian bark, then known as Jesuits’ powder, to bring back to Britain. This powder is the source of quinine, the drug used to treat malaria. But that is not all, while in Jamaica, he came across the drink made from cocoa beans (chocolate). 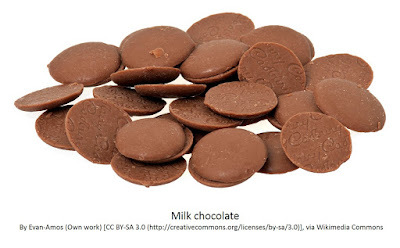 He worked on a recipe to mix it with milk and sugar, inventing milk chocolate. Eventually he sold his recipe to the Cadbury brothers and we know the rest of the story. Thanks Sir Hans from us chocoholics! His obsession with collections drove him to buy as many as became available. For example, he acquired James Petiver’s in 1718, which included the correspondence with Eleanor. Sir Hans offered to sell his collections to the nation after his death. When this happened in 1753, his collections included 5,439 insects and over 12,000 samples of plant material among many other objects. 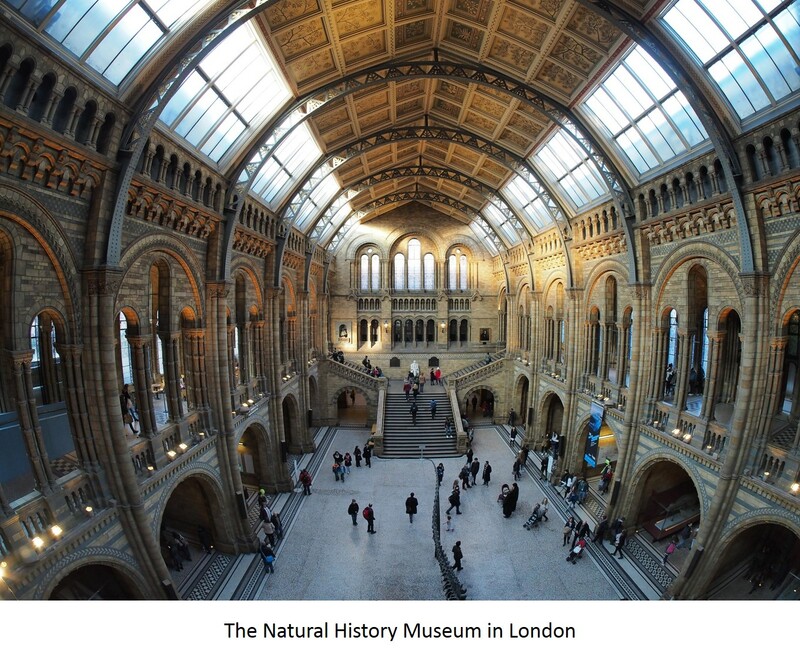 This collection was part of the foundation of the British Museum, which is now the Natural History Museum. So what happened to Eleanor? Sadly, Eleanor was not able to spread her wings as much as she would have liked to. But even then, despite what people thought, she managed to gather important information which she shared with James Petiver. Eleanor’s work lives today as part of the collections in the Natural History Museum. And what about her butterfly? Eleanor did find her butterfly. 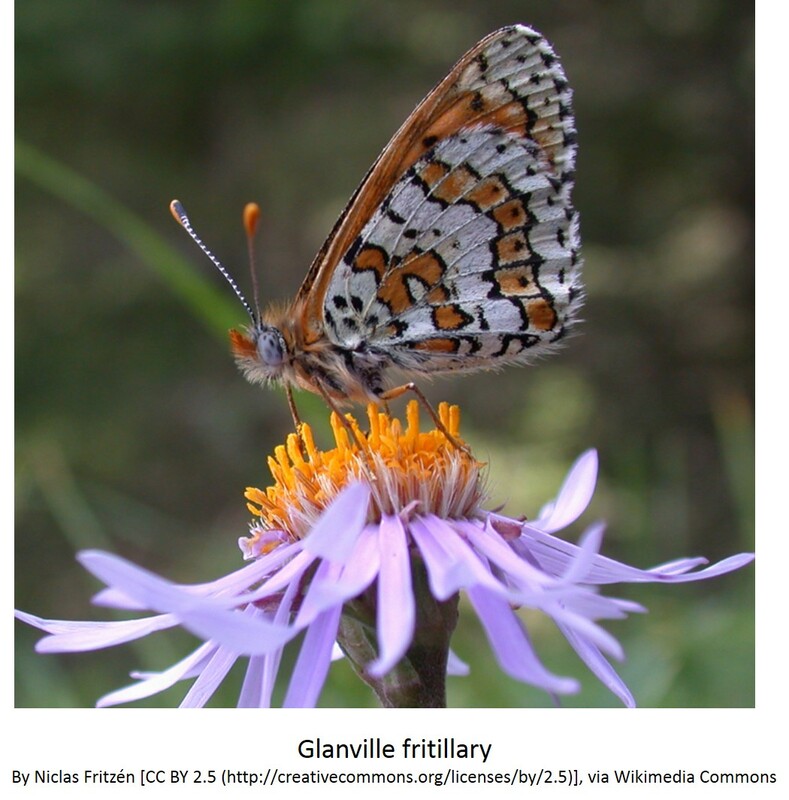 It was named after her because she was the first person to catch it: the Glanville fritillary (Melitaea cinxia). Despite being one of the rarest, we can still find it on the Isle of Wight. It would be so sad to let it disappear! If you are interested in butterfly conservation, visit this site. 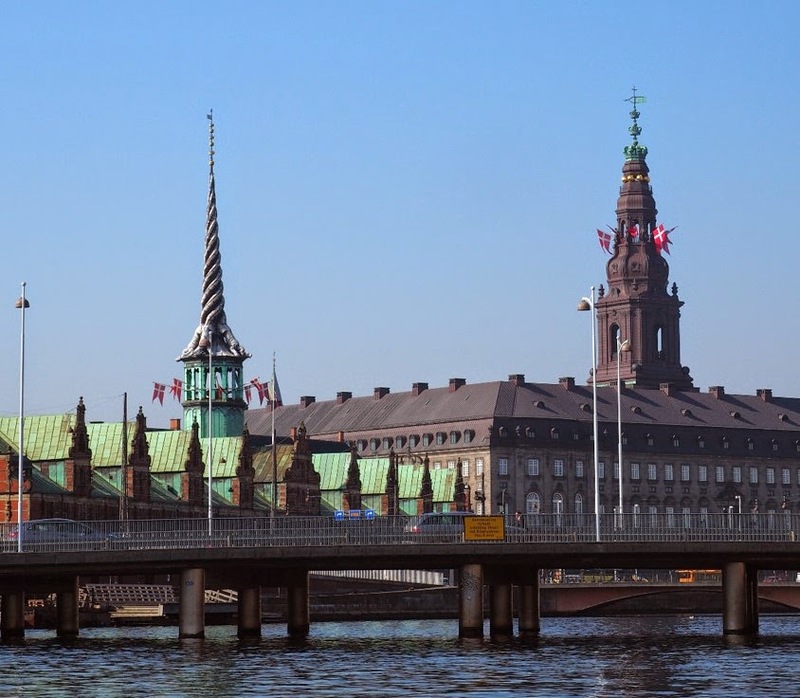 Christiansborg Palace in Copenhagen is amazing, but even more astounding is the story behind it. It is the fifth castle to be built in the same area. You can read more about the previous castles and why they disappeared here . The Palace has a section underground where you can see the ruins of the first (Absalon’s Castle) and second (Copenhagen Castle) castles. Among the ruins of the second castle, stand the remains of what was once called The Blue Tower. Like in the story of Rapunzel, a remarkable woman spent almost 22 years imprisoned in this tower: Leonora Christina Ulfeldt. She was the daughter of Christian IV of Denmark and was taken to prison only because she was the wife of a traitor. I was curious to know more about her, so I read her memoirs which she wrote after her imprisonment. Her notes include a small autobiography where she recounts how at 21 she learned Latin, Italian, Spanish, French and English, and how she translated books from Spanish and from French. She also talks about her marriage to Corfitz Ulfeldt, relating how soon afterwards, she paid for his debts with her jewellery. When she was taken prisoner, she was put in a cell that was known as The Dark Church. She describes the horrible stench and the food and drink as “bitter bread and bitter gall”. After a while she was moved up to a cleaner cell where she spent most of her imprisonment. She honours God for her strength and even acknowledges her suffering for “having loved a virtuous husband” and for “not having abandoned him in misfortune”. She relates how she had no unemployed hours: she read the Bible, embroidered, and even taught one of the maids how to read. Not only brave but also creative, she figured that by mixing clay with beer she could make portraits, jugs and vases. She discovered “a kind of caterpillar which brings forth small living grubs like itself” and that “a flea gives birth to a fully formed flea”. 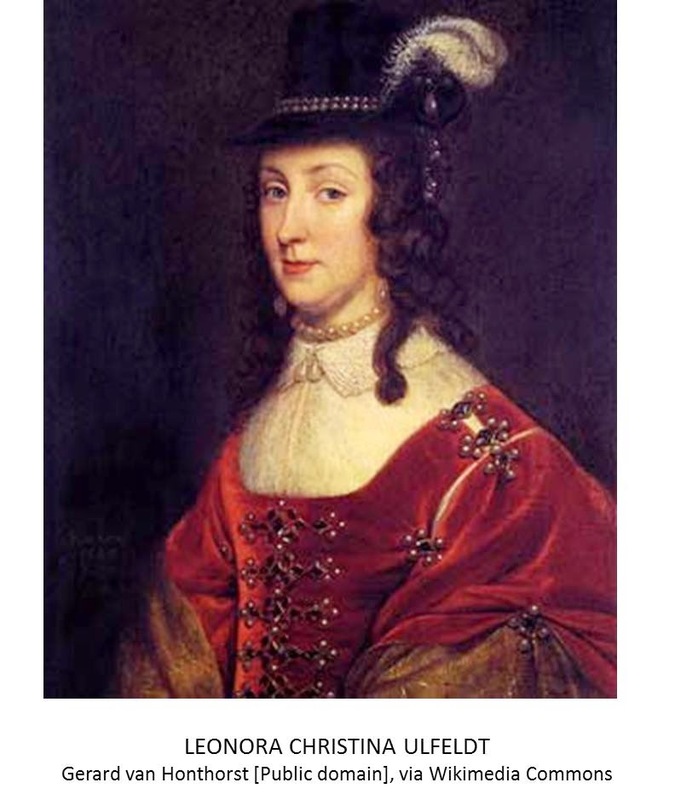 Leonora Christina is now in my list of heroines; I love how her bravery, patience, and creativity got her through those 22 years.